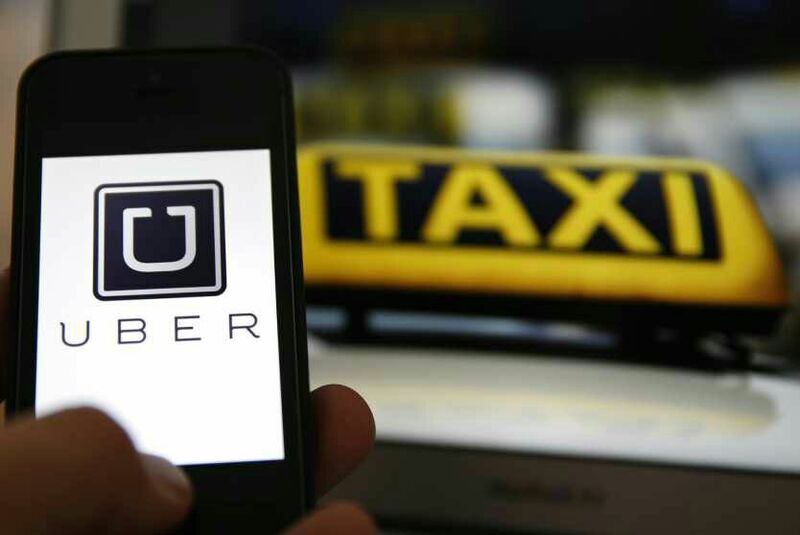 If you are looking for a cab, try this. 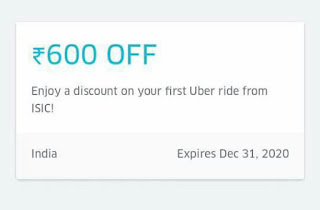 Uber is offering a FREE cab ride when you book through their app and use the below code! How to get Free 600 Rs Ride? 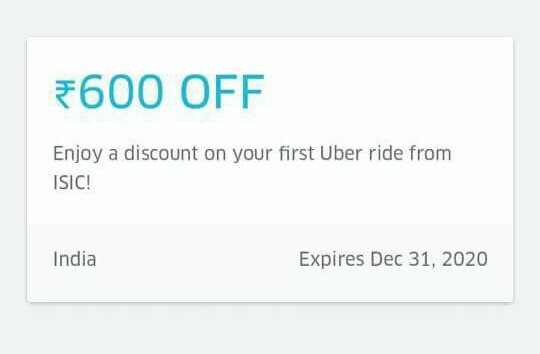 • Now in Tab Click On "Promotions"
• After applying it will show 25$ Which will convert into 600 Rs when you start your Ride!